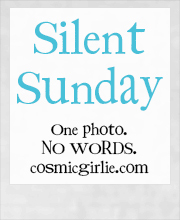 Posted in Silent Sunday on 10/08/2014 by mummyglitzer. I only have to grow this much more before I am as tall! Aww, how sweet. What a cute little guy. I hope you guys have a great Sunday! A lovely little helper for you! He looks like a wonderful helper! What a gorgeous boy, it looks like he's being very helpful.